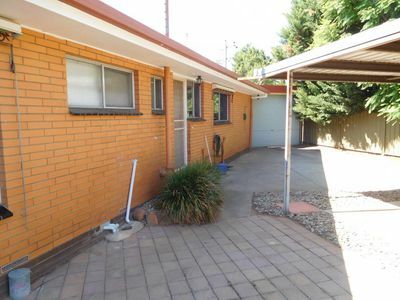 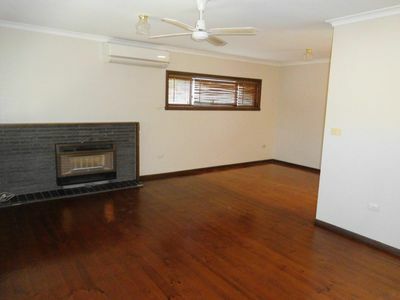 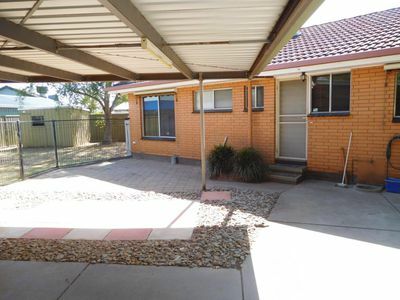 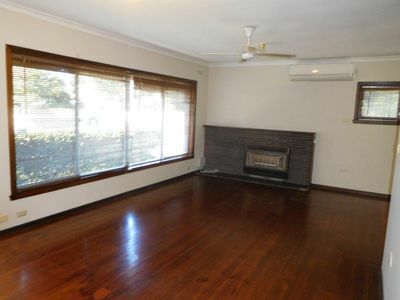 Located in a well established area of North Shepparton is this very appealing home which may suit first home buyer or investor. 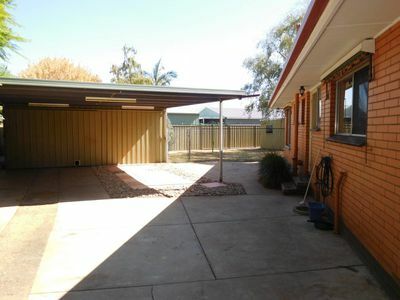 Features include 3 spacious bedrooms (2 with built-in robes and ceiling fans), renovated kitchen, a separate lounge with ceiling fan, reverse cycle split system air conditioner and polished floorboards throughout. 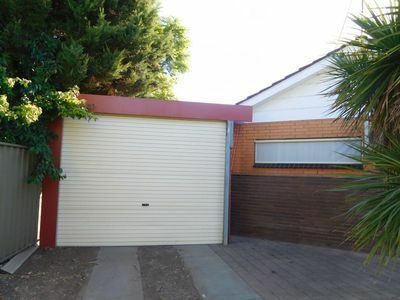 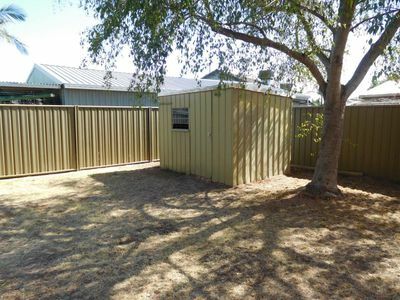 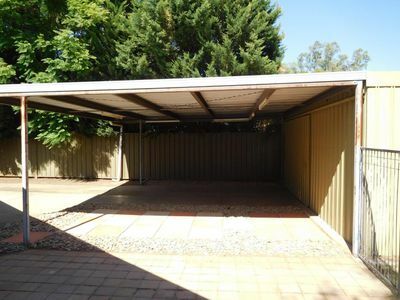 There is a great shed (6m x 6m) with concrete floor and 15 Amp power, a double carport and a good size backyard secured by a remote control roller door.